Medium Size with High Powered Vibration. 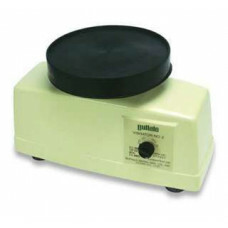 Rubber-covered platform designed to hold larger flasks. Features a three-speed control switch for variable operation. Beige enameled housing for stability and performance.